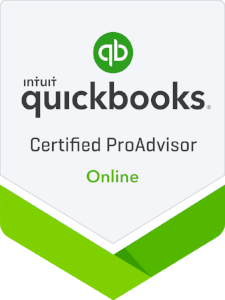 “QuickBooks™ and More” is not just a catchy phrase. Our firm specializes in getting businesses set up with all versions of QuickBooks™ or even just reviewing your file and giving it a good clean up. Our firm will review your current file and make the best recommendation for you.